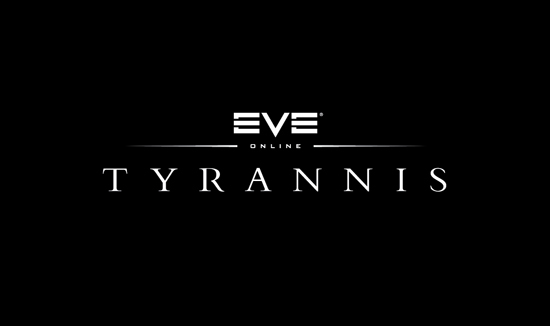 Tyrannis, like most Eve expansions, has had its fair share of vocal critics and unenthusiastic players who have shared their opinions on the forums. There have perhaps been more disinterested reactions than usual this time because this expansion, rather than dramatically altering our in-game experience in the short-term, seems to be intended to lay the groundwork for further changes down the road. I’m very happy that we are getting the Eve Gate, which will be expanded over time to become a very valuable out-of-game portal, in addition to planetary conquest / production, which seems to be the most well-known and commonly discussed feature coming with Tyrannis. Planetary infrastructure was a critical step towards the DUST 514 gaming model. After all, without assigning planets value, how will we be forced into paying mercenaries to fight for them on their xbox consoles? I guess their role could be to simply disrupt 0.0 sovereignty, but then what the heck would they do in empire or low-sec? I am hoping that the promised lag reduction in Tyrannis returns the game to pre-Dominion levels of playability in large fleet battles, but I am not going to be surprised if there is no noticeable change. CCP have “fixed” the lag too many time since the last expansion release for me to believe it is anything but an unavoidable consequence of information being shared by the new fleet system. That said, I really enjoyed the latest video that CCP put together to promote the expansion. If you have not seen the latest trailer yet, I suggest you watch it now!